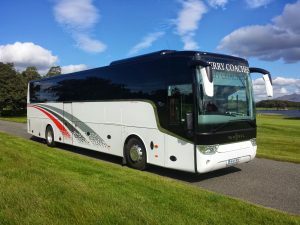 Join Brack Tours as we discover and experience the beauty of Scotland and Ireland with Jack McCormack. Full Scottish or Irish Breakfast daily including the day of arrival. Farewell Traditional Music Session in Tossies Pub. For all tour registrations please fill out the booking form found on the right hand side of this webpage please also click the number of members that you will be signing up for. 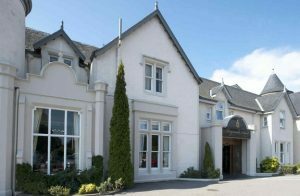 The Kingsmills Hotel is a fabulous four-star luxury hotel in Inverness. 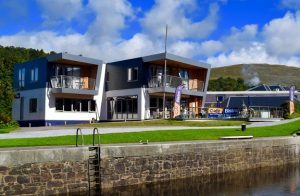 Set in the beautiful Scottish Highlands, offering a variety of extremely luxurious rooms, impeccable dining options and good old-fashioned Scottish hospitality to all their guests. Inverness has long been considered the historic capital of the Scottish Highlands. It is a city steeped in history, charm and tradition. Beneath a wide arc of beautiful sky, the Scottish Highlands encompass snow-capped mountains, rolling hills, secluded valleys and rugged expanses of coastline. 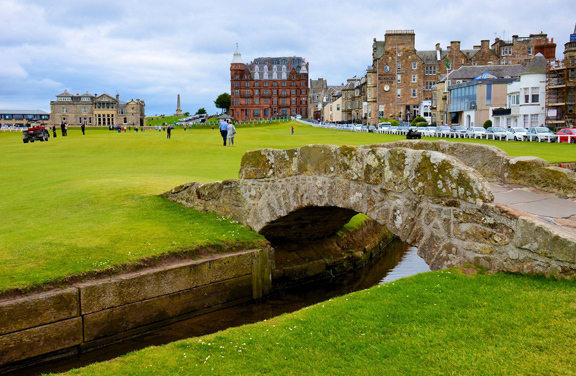 For centuries the area has been home to thriving businesses, isolated fortresses and award-winning whisky distilleries. 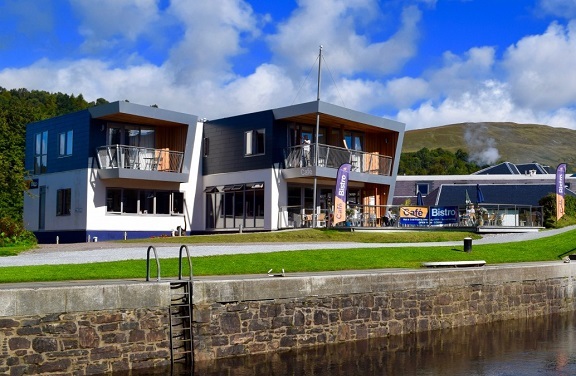 With so much to see and do in and around Inverness, filling your days in this hauntingly beautiful part of the British Isles couldn’t be easier. 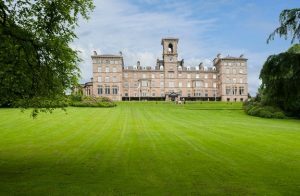 A little luxury in the heart of Scotland. 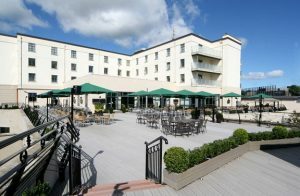 Stay at DoubleTree by Hilton Dunblane Hydro, set in ten acres of private landscaped grounds in the beautiful Perthshire countryside. Set in a stunning location with breathtaking views, this elegant Victorian-style hotel is under 45 minutes’ drive from Glasgow and Edinburgh and just a stone’s throw from historic Stirling. Indulge in signature dishes designed by Michelin star-winning chef at The Kailyard by Nick Nairn restaurant. Relax over after-dinner cocktails or a nightcap in one of the bars and lounges. Recharge with a full Scottish breakfast and enjoy a refreshing swim in the Living Well Health Club. 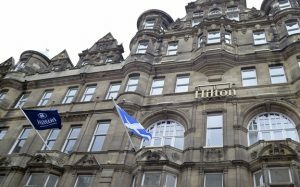 Blending perfectly into the historic surroundings of the Royal Mile, Hilton Edinburgh Carlton is an iconic element of the city. The building dates back to 1900s and is part of the impressive North Bridge which links Edinburgh’s Old and New town together, giving you easy access to countless shopping, dining and entertainment. Not far away but a world apart… Ballygally Castle enchanting escapes, every day. 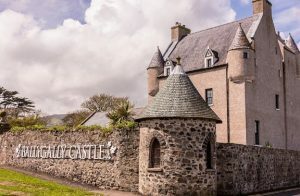 The interior design of Ballygally Castle is a fusion of styles, where the original features of the 17th Century Castle have been allowed to blend into the modern luxury hotel. This unique style can be seen in our 54 bedrooms, which have all been designed with relaxation and comfort in mind. Each room is tasteful decorated, combining contemporary décor with the distinctive character of the Castle, and each of our beds have a luxurious ‘cloud mattress’ that will ensure you get a comfortable night’s rest. Not only does its international sophistication blend beautifully with its ancient setting, the hotel is making unique history itself with its award winning mix of luxury accommodation, state-of-the-art conference facilities, spectacular leisure facilities and dynamic combination of professionalism and friendly service.